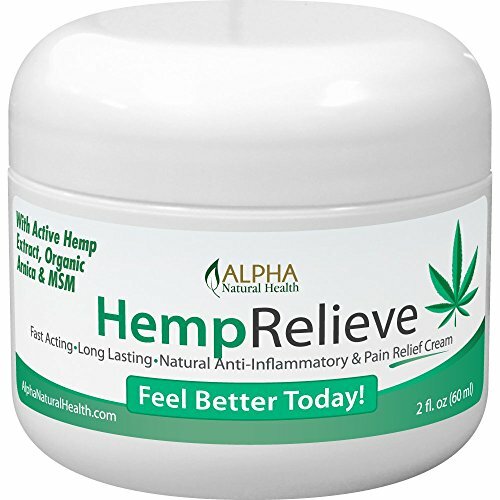 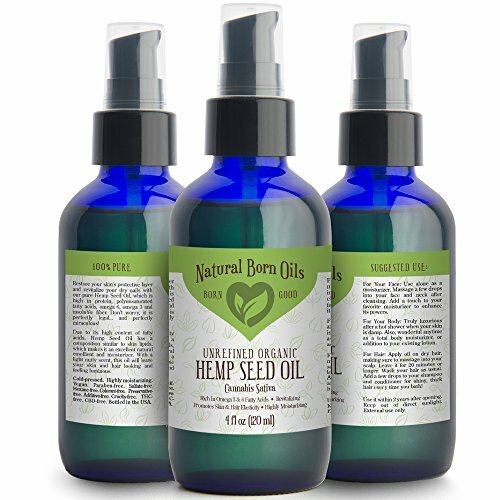 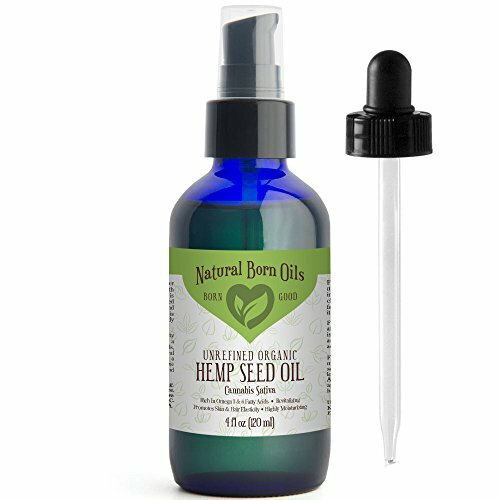 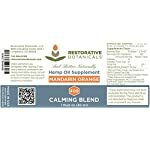 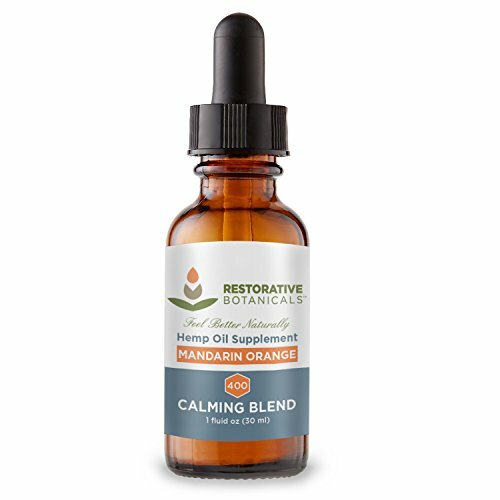 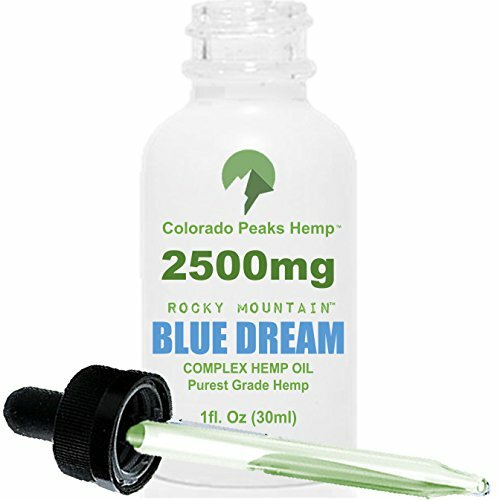 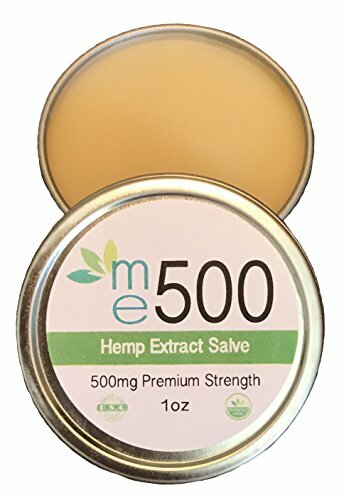 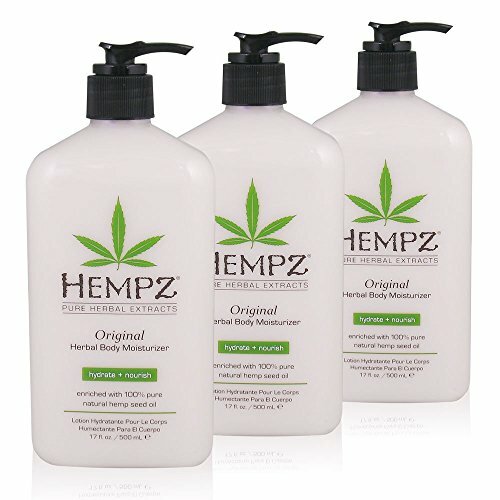 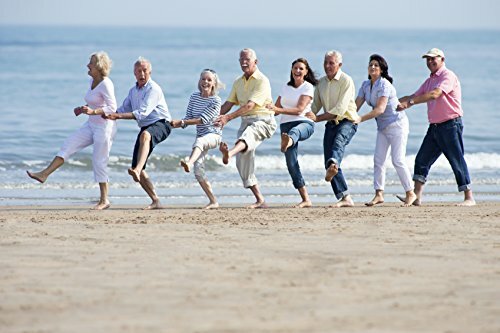 NATURAL HEMP OIL SUPPLEMENTS – This Hemp Oil Supplement contains extracted hemp oil with naturally occurring phytocompounds from Certified Colorado Hemp blended with Fractionated Coconut Oil (MCT) and natural Mandarin Orange Flavor to help balance and regulate the body’s interconnected physiological systems. 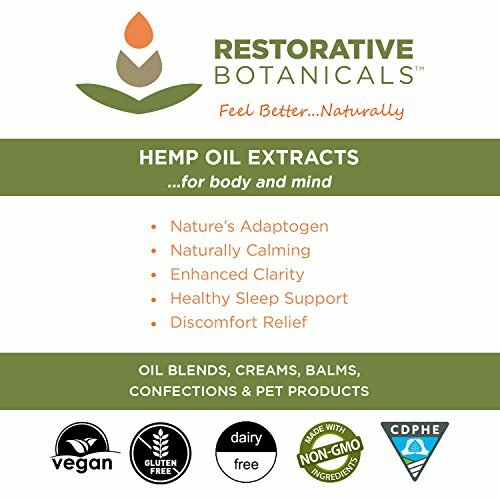 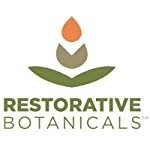 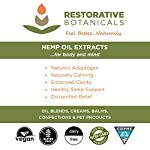 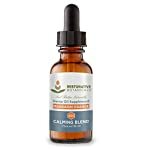 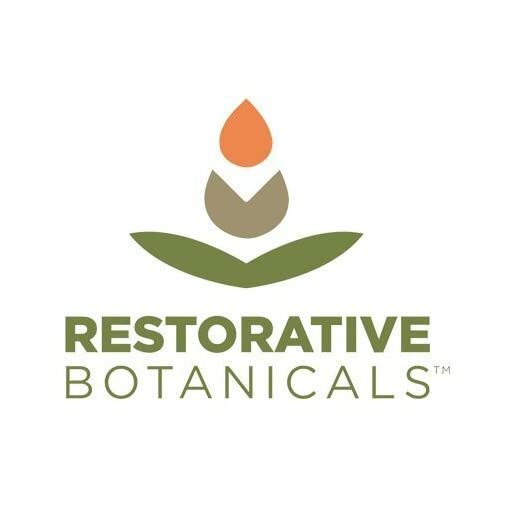 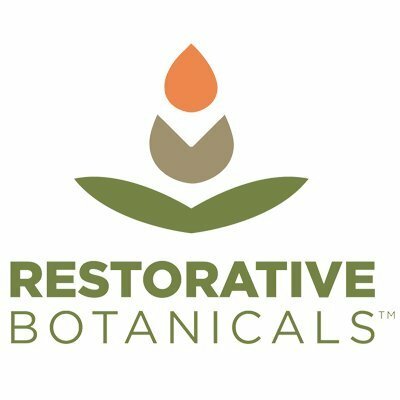 * Restorative Botanicals is fully licensed by the State of Colorado (CDPHE) to manufacture food supplement products containing extracted hemp oil. 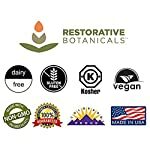 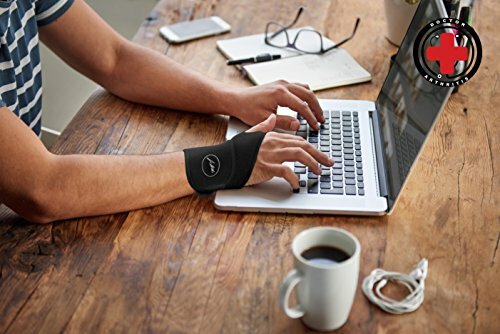 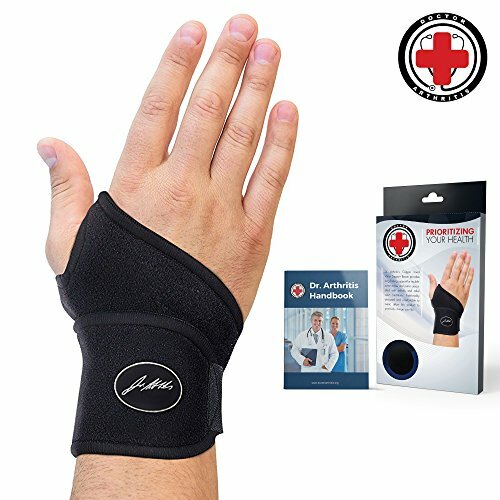 100% QUALITY ASSURANCE GUARANTEE – Our main priority is your wellness. 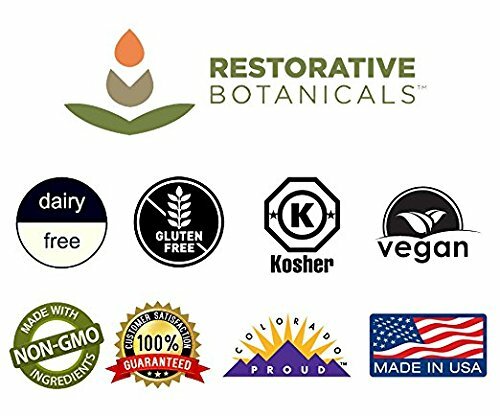 Made in the USA, our food grade, third-party tested, well-balanced formula is mixed with perfectly safe ingredients provided by mother nature. 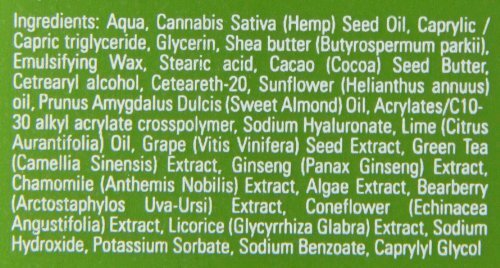 To keep the integrity of our hemp oil extract blend, we never add sugar, starch, salt, wheat, gluten, yeast, milk, alcohol or soy derivatives. 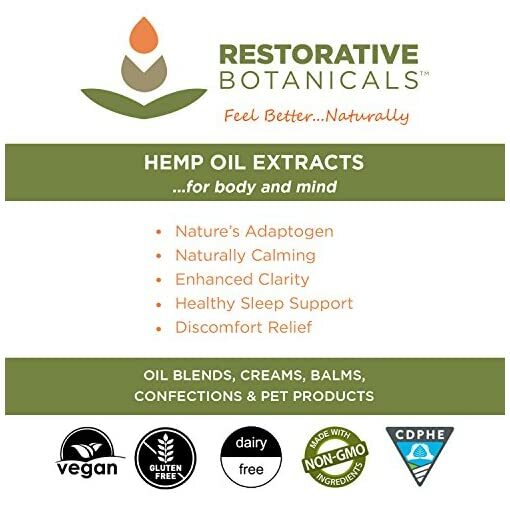 FULL SPECTRUM CO2 EXTRACTION – Our Hemp extract is produced using a low temperature CO2 extraction process, free of harmful solvents to yield a natural hemp oil extract that retains its broad spectrum of beneficial compounds. This clean supercritical processing fully optimizes the plants naturally occurring terpenes, flavonoids, antioxidants and multiple phytonutrients.